An NFC scout has seen some good things from an "intriguing defensive tackle" from Clemson. 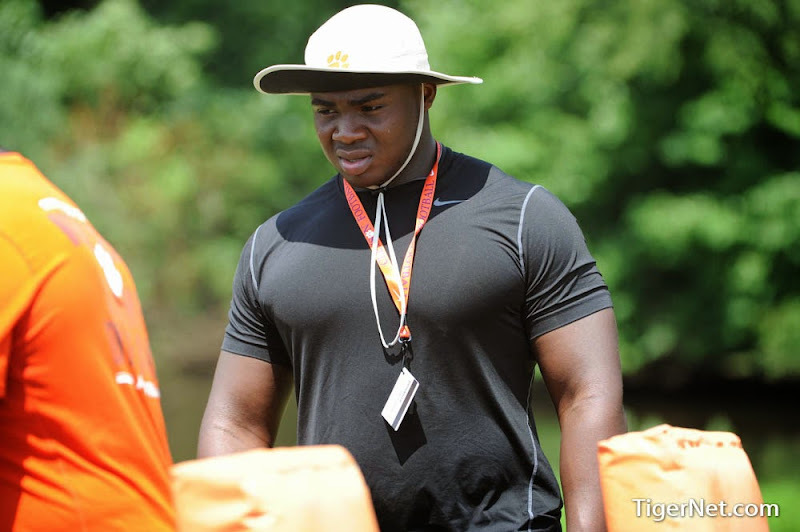 "Grady Jarrett is undersized but he's very disruptive and has a big motor," the scout said. "He reminds me a little of (former Pitt DT) Aaron Donald but he's not as dynamic of a pass rusher." Donald was drafted by the Rams with the 13th overall pick in the 2014 NFL Draft. Where do you project Jarrett will end up round-wise in next year's NFL draft?